As long as we live, there will be hard stuff. 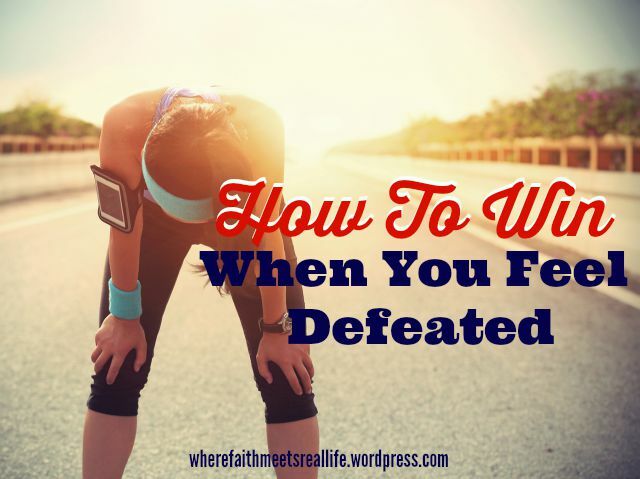 We will easily get knocked down by the hard stuff if we try to tackle all of it on our own; and staring into all this hard from our earthly lens will leave us hopeless, helpless, and defeated. For the last month, I’ve wailed my arms at a Hard Thing. I’ve spent every ounce of strength to beat it down, only to have it pop back up in my face. My heart has been overwhelmed with fear and an unrelenting ache of sorrow, and I’ve spent all my energy begging God for relief. This morning it occurred to me that despite my sincere prayer, I had forgotten to remember that God is sovereign. Scripture leaves no room for question that God is sovereign. To be sovereign means that God has no limitations. He answers to no one or no thing. He is under no rule or authority outside of himself. My prayers have been continually lifted in a heavenly direction, yet my focus remained earthbound. The circumstances look utterly impossible from my human perspective, and I just plain forgot that nothing is impossible for God. So instead of pleading with God to fix this thing, I spent the morning pouring over specific scriptures that declare God’s sovereignty. Verse by verse, my hopelessness was overturned. Because in the face of God’s Sovereignty, there is no room for despair. If you’re crawling through your own Hard Thing, and everything around you looks bleak and insurmountable, open up your Bible and soak in these verses. Read every word, and I promise you won’t walk away with your head hanging. Let’s stop rehearsing the impossibility of the circumstances, and celebrate the power of a God who does what He pleases! Here’s a list of the verses I set my mind into this morning. If you don’t have a Bible right in front of you, go to www.biblegateway.com or www.biblehub.com, and look these up in your favorite translation. ← What if you could have a life-long VACATION?